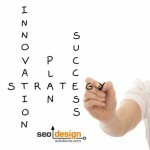 SEO Design Solutions is proud to present the latest addition to our All-In-One SEO Plugin for WordPress called SEO Ultimate. 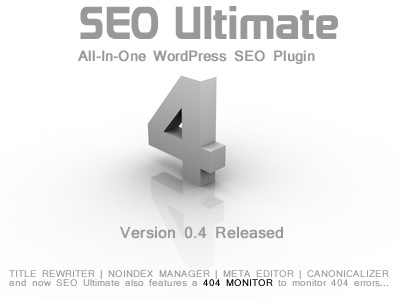 In addition to the easy to use Title Rewriter, Noindex Manager, Meta Editor and Canonicalizer features, SEO Ultimate now features a 404 Monitor to alert you of broken links in your websites’ pages or posts. 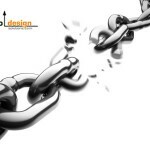 Broken links also known as (404 errors) confuse search engine spiders and can negatively impact your websites relevance score and rankings. 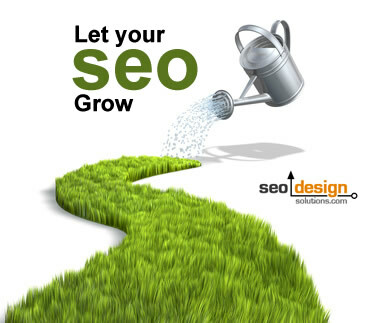 Now, with SEO Ultimate’s enhanced capabilities, you can find, eliminate and optimize the crucial areas of your content or settings that are known to produce beneficial SEO results. 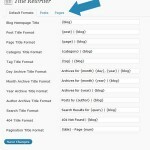 Title Rewriter – Lets you format the <title> tags of posts, pages, categories, tags, archives, search results, the blog homepage, and more. Noindex Manager – Lets you add the noindex meta robots instruction to archives, comment feeds, the login page, and more. Meta Editor – Lets you edit the meta descriptions/keywords for your posts, pages, and homepage. Also lets you enter verification meta codes and give code instructions to search engine spiders. Canonicalizer – Inserts <link rel="canonical" /> tags for your homepage and each of your posts, Pages, categories, tags, date archives, and author archives. 404 Monitor – Logs 404 errors generated on your blog. 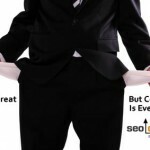 Download SEO Ultimate from WordPress Today! 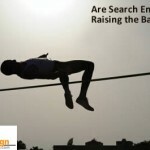 SEO: Are Search Engines Raising the Bar? @ogameslucky: If the 404s never existed on your blog, and if there are no links to those URLs from anywhere, then it’s safe to ignore them. Just click “Delete Log Entry” to remove the 404 from the list.